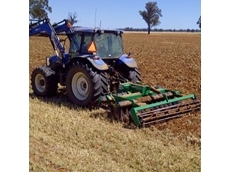 25/03/14 - The advent of minimum tillage and no-tillfarming systems has resulted in farmersseeking new ways to handle the burden ofstubble residue. 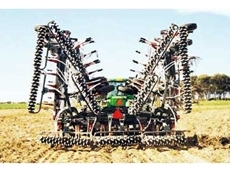 17/10/12 - Agmaster have a bolt on kit, slip on kit and flexible boot kit in it's range of no till seeding kits. 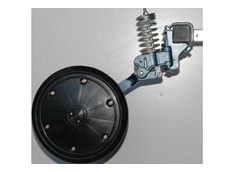 11/07/08 - Agmaster offers presswheels for a wide range of applications. 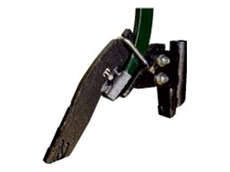 10/07/08 - Agmaster offers an extensive range of seeding kits for agricultural purpose. 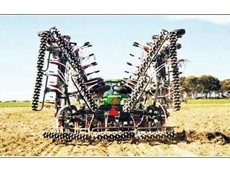 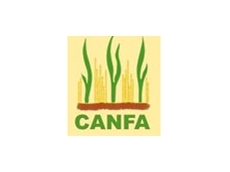 09/07/08 - Agmaster offers a wide range of agricultural equipment.